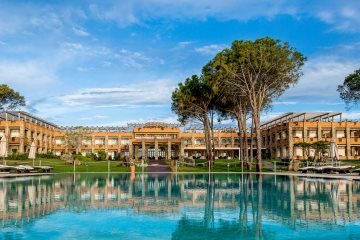 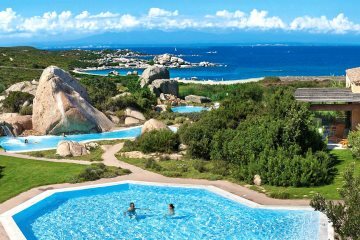 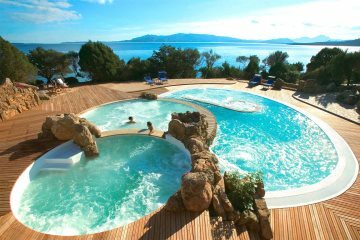 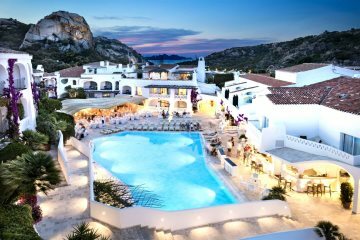 We have an excellent selection of hotels in Sardinia with something to suit everyone - from small, family run hotels, agriturismos with their extraordinary food, and 5* hotels for those who want to live in the lap of luxury. 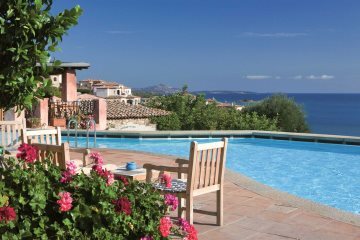 An oasis of tranquillity in a truly stunning setting! 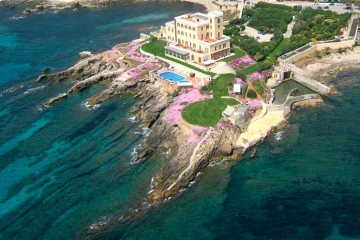 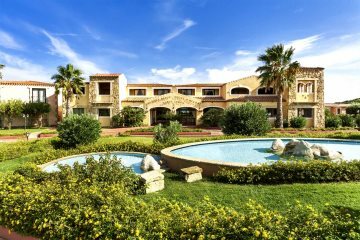 One of the finest hotels on the Costa Smeralda. 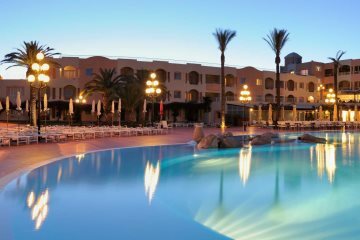 The perfect blend between quiet exclusivity and a fantastic variety of facilities. 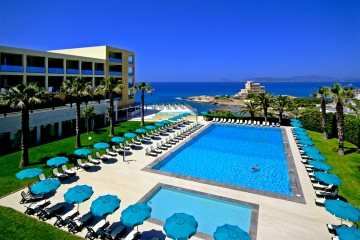 A stylish, adults-only hotel perfect for a relaxing and romantic getaway beside the sea.